Hearthstone Americas Spring Playoffs 2017 were played on the weekend to determine America’s participants in the upcoming Spring Championships. The metagame is moving with every tournament, and that applied to this tournament as well. In this post, I will take a look at the decks and results of the single-elimination playoffs stage (top 8), including class distribution, archetypes, archetype performance, and ban decisions. 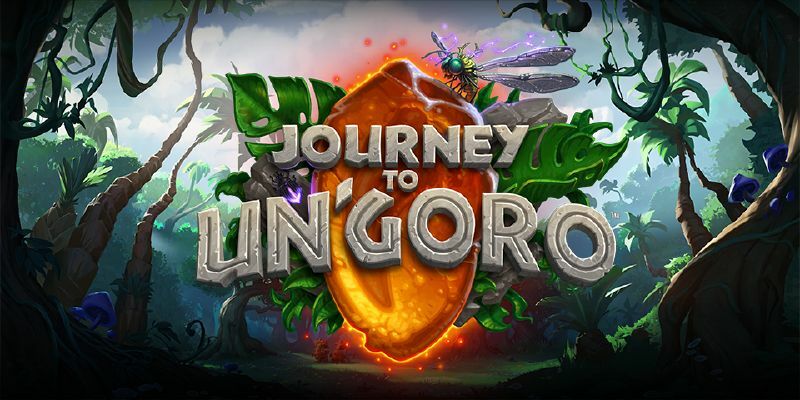 Hearthstone’s Journey to Un’Goro expansion with its diverse metagame has been the most expensive expansion to the game if you want to experience the wide variety of competitive decks that currently exist. This fact makes it easy to overlook another interesting fact: Journey to Un’Goro also brought a large number of very good common cards to the game, and building competitive budget decks has never been easier. In this post, I take a look at 12 great competitive common cards from the latest expansion. Hearthstone Europe Spring Playoffs 2017 were played last weekend to determine Europe’s participants in the upcoming Spring Championships. The metagame is moving with every tournament, and that applied to this tournament as well. 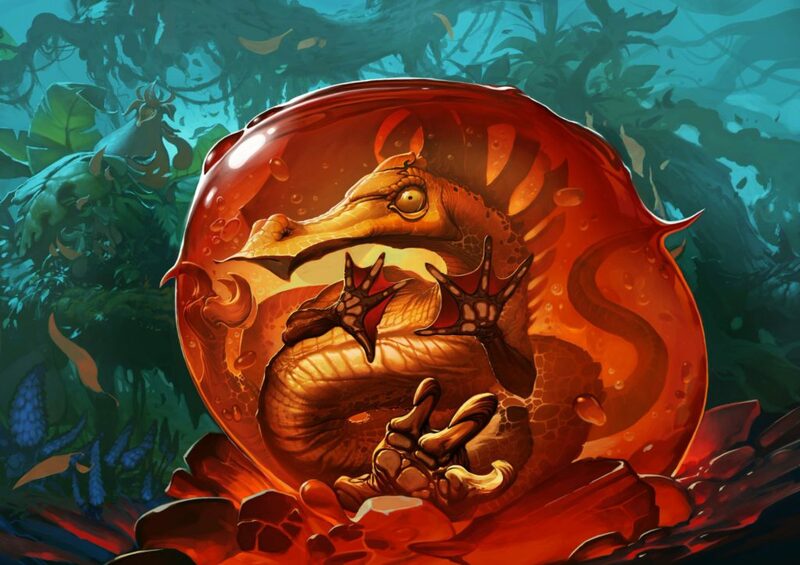 In this Hearthstone Journey to Un’Goro card spotlight, I take a look at Free from Amber. While it does not seem particularly impressive at first glance, it is currently seeing a fair bit of play in Control Priest decks. So, what’s the catch? 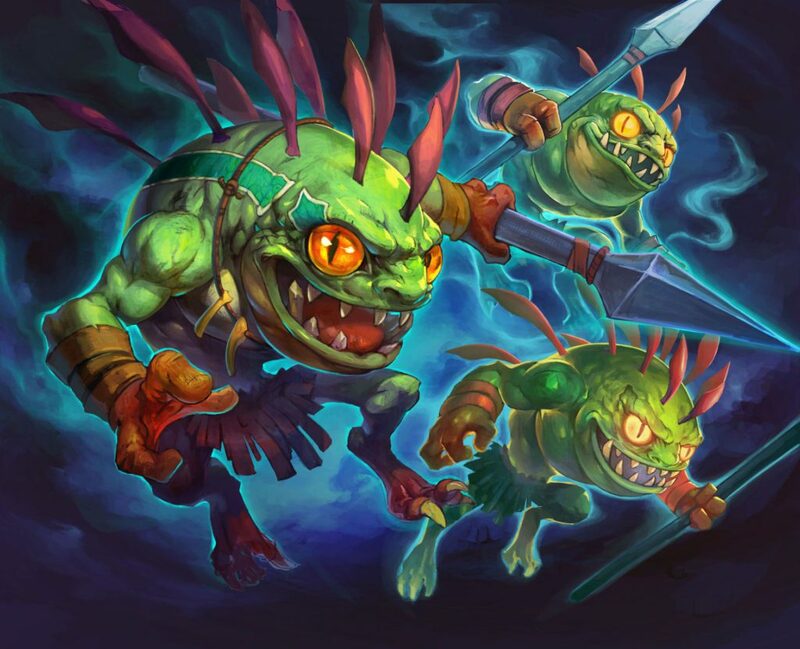 With the Standard rotation that took place together with Hearthstone’s Journey to Un’Goro expansion launch, there are some old cards that warrant a re-examination as the pool of cards they draw from for their effect has changed. One such card is Malkorok. The Warrior class legendary introduced in Whispers of the Old Gods expansion, Malkorok initially saw play in Tempo Warrior, but fell out of fashion as midrange Warrior builds were increasingly centered around dragons. 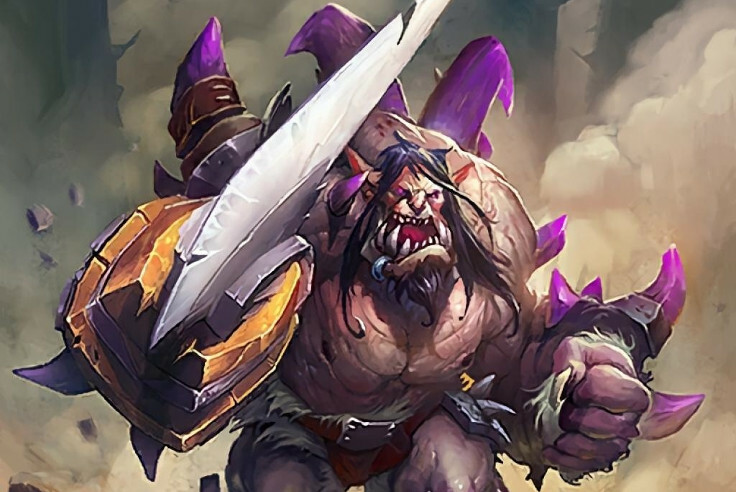 Furthermore, there was a boogieman in the closet: Cursed Blade, a weapon that could cause you to lose the game, and famously did even in top-level LAN tournaments, such as at Dreamhack Austin 2016 (Kitkatz’s Tempo Warrior vs Reynad’s Aggro Shaman). 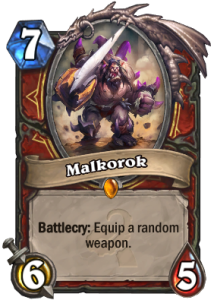 There is some good news for Malkorok in Un’Goro though: Dragon Warrior is gone from Standard, and so is Cursed Blade – no more losing the game just because you equip a random weapon! So, is Malkorok now good enough to see play again? Hearthstone China versus Europe Championship 2017 was played over the past two weeks, and what a tournament it was! Top-level players and lots of good games. In this post, I will take a look at the decks and results of the playoffs stage (top 8), including class distribution, archetypes, archetype performance, and ban decisions. The annual EU vs CN invitational tournament is underway in China with a number of Europe’s and China’s best Hearthstone players competing for a huge grand prize. Fitting the level of play, the production value of the tournament has far surpassed its Western counterparts, and features a number of spectator-friendly elements that I can only hope other broadcasters will take note of. In this blog post, I will take a look at all the little details in the broadcasts. 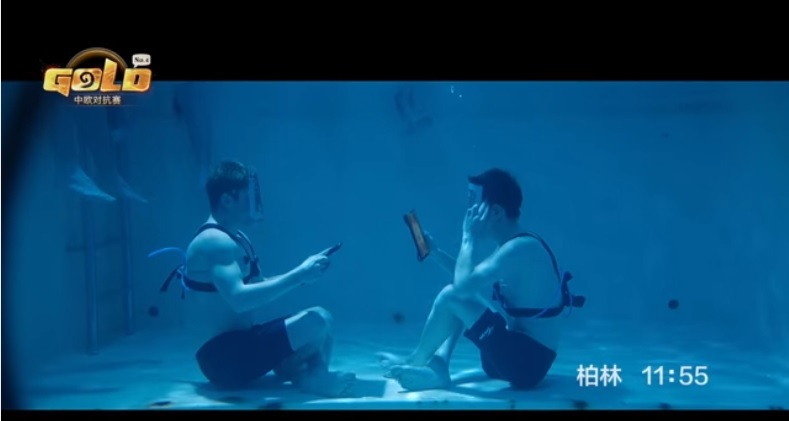 All images are from the official stream, and are used under fair use for discussion purposes. In this Hearthstone Journey to Un’Goro deck tech, I take a look at C’Thun Warrior. Wait, what? 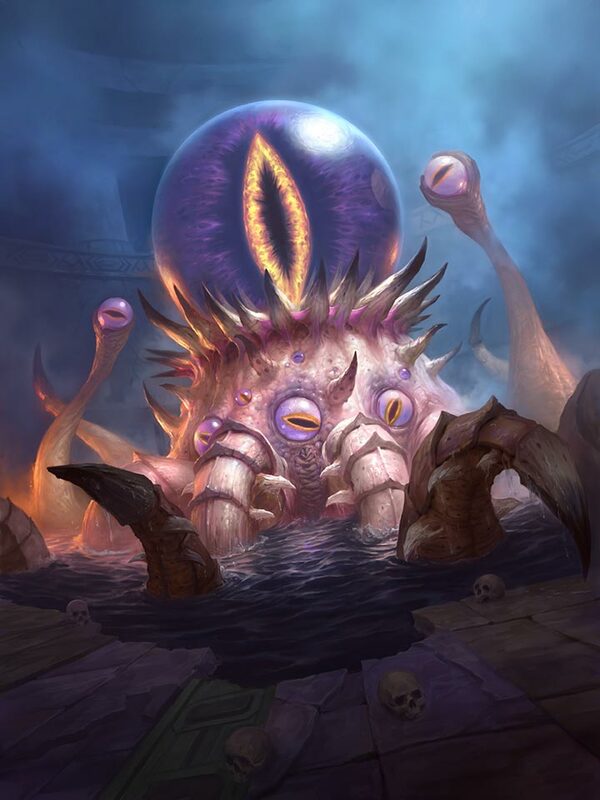 C’Thun is not a new card! True, it isn’t. However, it is interesting to see how old decks can be modernized for a new meta, and whether they can perform there. In case of C’Thun Warrior, if you want to play a Warrior deck that can really armor up a lot, C’Thun Warrior is an attractive option – perhaps your only option. With the rise of Discover Burn Mage (PsyGuenther Mage), such a Warrior deck can do some nice things. In this Hearthstone Journey to Un’Goro card spotlight, I take a look at Spirit Echo. Shaman has limited means to generate additional resources, and Spirit Echo can often create multiple cards, so it seems like a powerful addition to the class’s repertoire. It is also a lot of fun to play with! 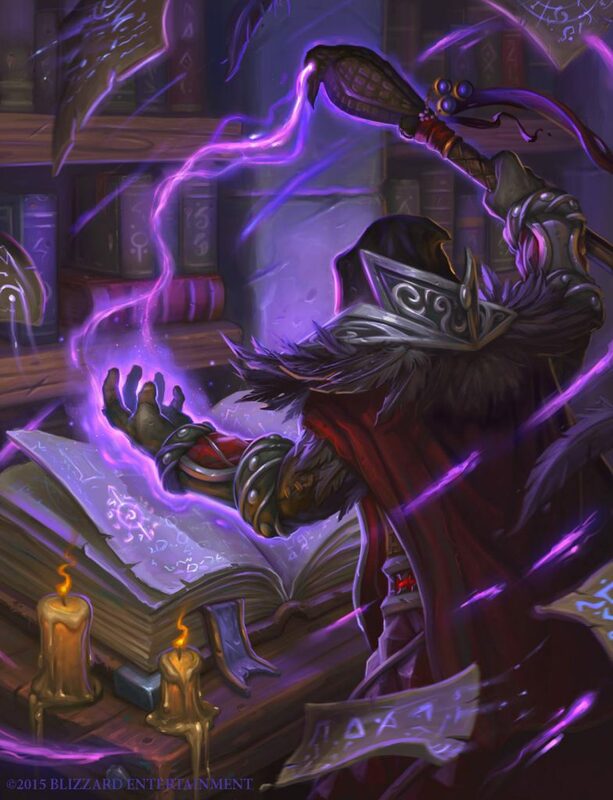 In this Hearthstone Journey to Un’Goro deck tech, I take a look at one of the hotter new Mage decks in the expansion: PsyGuenther’s Discover Burn Mage and its many variants. As is often the case, a new deck has many names. It’s called Guenther Mage or Gunther Mage according to its original creator, Discover Mage because of the abundance of discover mechanics in the deck, or just Burn Mage as it is quite aggressive and has mostly replaced the earlier, Hemet-running pure aggro Burn Mage. Be that as it may, it is a very interesting deck that is able to play an aggressive game or a long value game depending on the matchup and game state.